Let’s face the fact that we spent a major chunk of the day in front of the computer. And if you combine work and play, you’ll find yourself spending approximately 9-10 hours per day staring at your screen. So why not use this habit to our benefit? If the laptop screen is one of the first things to greet you in the morning, why not embed a motivational wallpaper in it. After all, not all days are built equal and sometimes you might need something to fall back on. Here are few motivational HD wallpapers to push you when you need it the most! 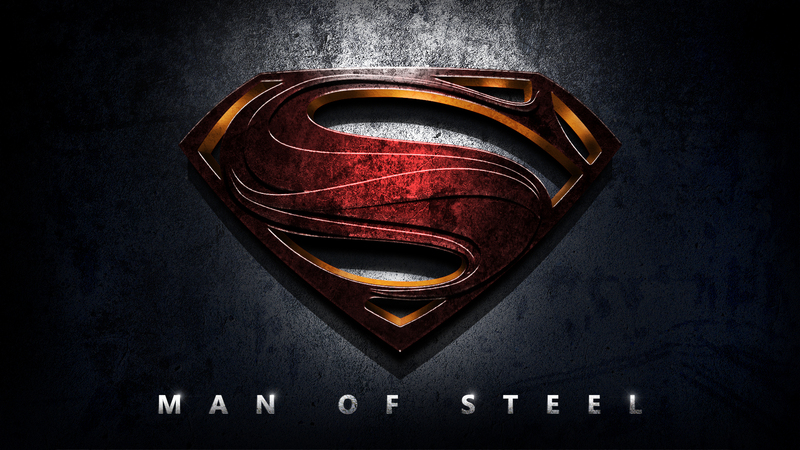 Check out these set of 10 stunning HD wallpapers that you must download. Also Read: Should you use live wallpapers on your Android? 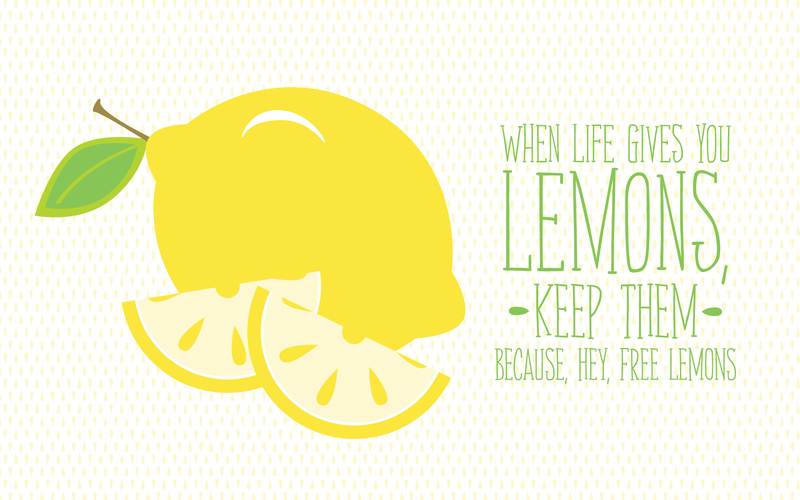 If you ask me, I go by the mantra of when life gives you lemons, make lemonade…what about you?